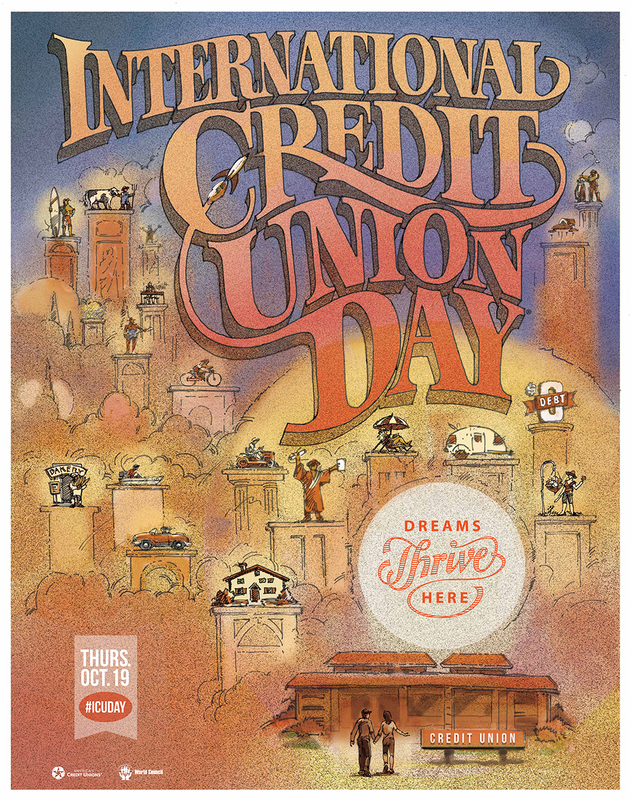 International Credit Union Day will soon be here! This special day takes place on the third Thursday of October each year – this year Thursday 19th October. 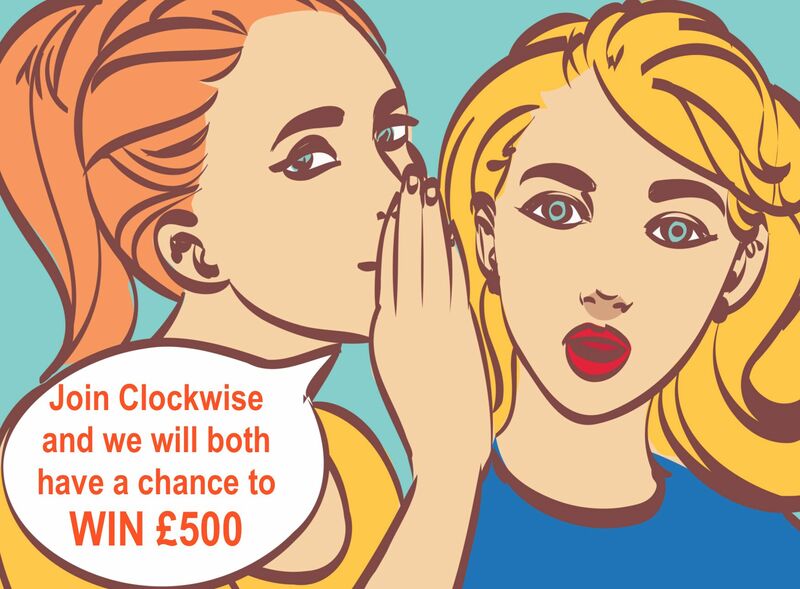 Credit unions around the world come together and celebrate around a common theme, helping people access safe savings and affordable loans, literally improving the financial wellbeing of millions of people worldwide. This year’s theme is Dreams Thrive Here. You can find out more about the global credit union movement by visiting the World Council of Credit Unions.